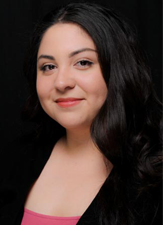 Celina is a licensed medical aesthetician and has been a certified medical assistant since 2010. She has worked with both plastic and dermatological surgeons. Celina will analyze your skin and identify the best skin care regimen for optimal personalized facial treatments.